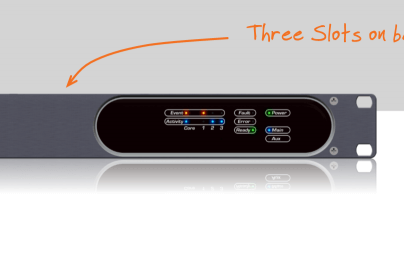 Smart, expandable and sustainable: meet AuviTran’s versatile and flexible platforms bringing convergence among network technologies and audio interfaces. 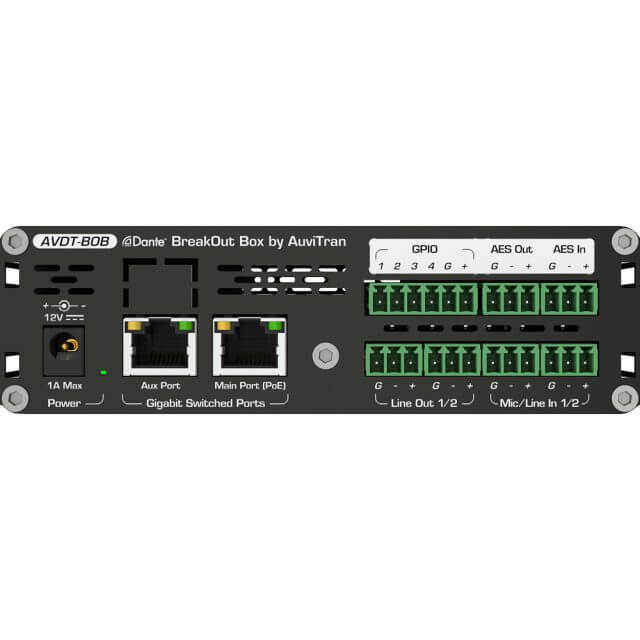 With two 19” rack chassis AVBx3 and AVBx7 both available in StageBox or Installation modes, plus 14 interface cards, build the configuration you need. 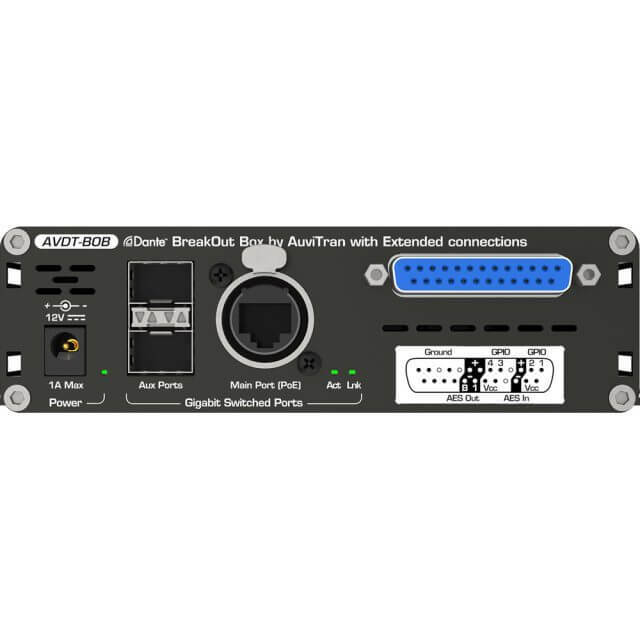 The AVDT-BOB is a compact Dante break out box with embedded Digital Signal Processing. The AV-WALL-DT4i offers 64dB of true preamp gain on 2 professional XLR Mic inputs and 40dB of gains at line level on a stereo mini Jack connector. All gains can be controlled remotely via network or locally via direct rotative push buttons per steps of 1dB.